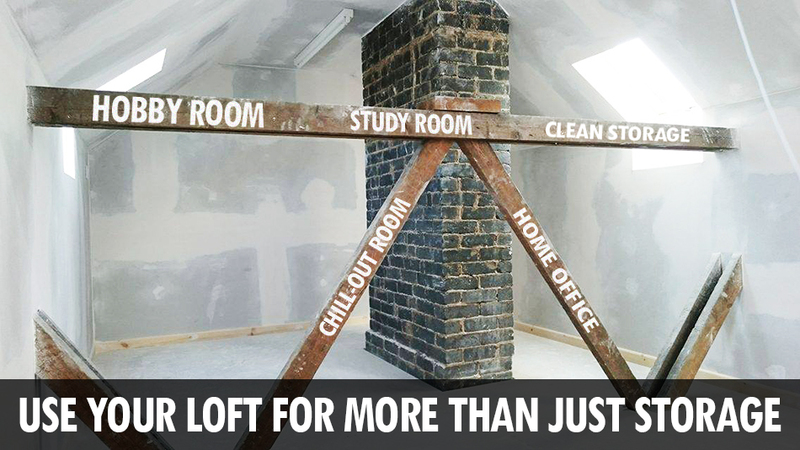 Do you want something a little more special than just loft boarding? Do you need some extra space for storage that's easier, cleaner and safer to use? Loft storage that doesn't lower the energy efficiency of your home but improves it? 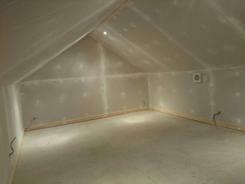 Do you need some clean dry insulated safe to use extra space for storage instead of that dreary, dusty cobwebbed loft? The missus frightened of spiders? 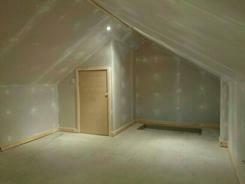 We can board out your loft space to create an area to use as a cleaner insulated more useable loft storage area. Our luxury storage rooms include wood fold away steps for easier access or simple stow away aluminum folding loft ladders and concertina ladders. We can open up your existing loft hatch to make it bigger and more accessible so you can use your loft properly. 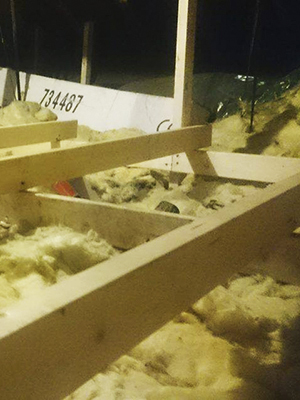 We strengthen and raise your existing joists to support the new room and so you can add or keep your loft insulation when we install the new floor. We can stud walls and roof batten, install the latest technology eco loft thermal bubble layer foil wall and roof insulation then put up plasterboard walls (Dry-lined not skimmed). 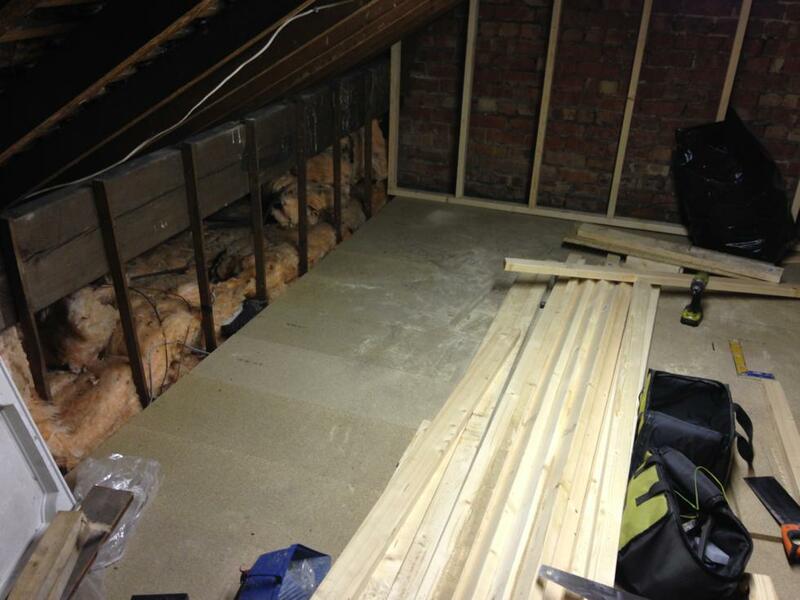 Plaster boarding will prevent you falling over or off the storage area so make it safer to use your loft. 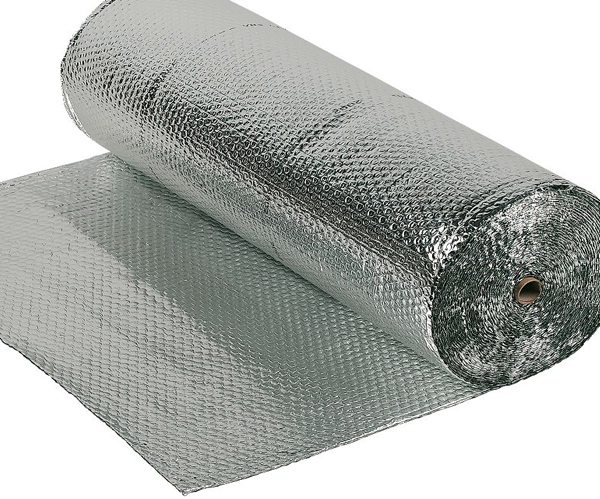 Thermal foil bubble insulation on the walls and roof will prevent the extremes of temperature change in a loft thus providing a more stable temperature for storing in your loft. We even add skirting boards to trim neatly, ventilation and electrical air extraction for when in use, balustrades, safety rails, smoke alarms and lighting. Why not add access doors to eaves to create much needed storage in the harder to access areas. 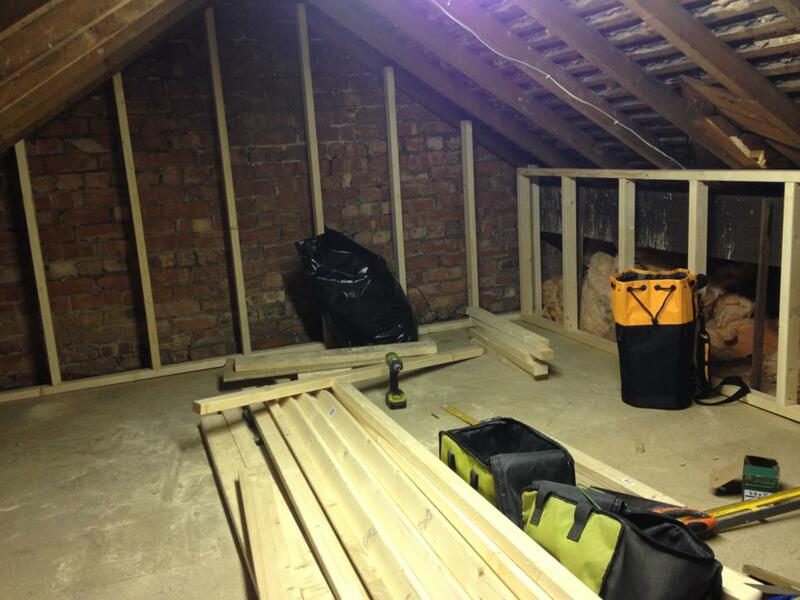 So what's the difference between just loft boarding and a mini loft conversion / luxury loft storage? They are cleaner and practically dust free. Its a sealed storage area, ideal for people with allergy's. Keeps out the spiders, flies and wasps and stops you walking in to cobwebs or in to unsafe un-boarded areas. The insulated roof and walls help control the extreme fluctuations of hot and cold temperature changes and makes it more stable for storing items that could be effected by extreme cold and heat changes. Approximate loft temperatures can go as low as 1°C and as high as 60°C a difference of 59° , double foil bubble insulation can reduce this difference to approximately 14° which is great for more temperature sensitive items. The plaster boarded roof and walls keep everything in and prevents anything from falling out on to your ceiling and also you from falling into a none boarded area. A more suitable environment and comfortable temperature for browsing through your keep sakes and belongings and occasional use. Prices start as low as £4000 on average for a small 2 bed terraced size house fully fitted including materials and labour depending on the area you required to convert, but its definitely a lot more affordable than a full loft conversion. We offer FREE no obligation surveys by a trained installer. There is no set price as all houses and lofts can be different and customers also have different requirements. A survey will be required to determine actual price. Actual price is based on storage floor square metres and room cubic capacity. WHAT ELECTRICAL WORK IS REQUIRED LIKE LIGHTS AND VENTILATION. Depending on how big your loft it to start with but for example 2/3 bed house can take only 5-8 days but this will be determined by the surveyor when he visits and he will advise on approximately how long it could take. So what's the advantage of having a luxury storage room? Well for one thing it keeps the spiders at bay, it clean and not as venerable to the elements that a roof void is exposed to such as extremely hot days and freezing cold days causes huge increases and decreases in loft temperature. 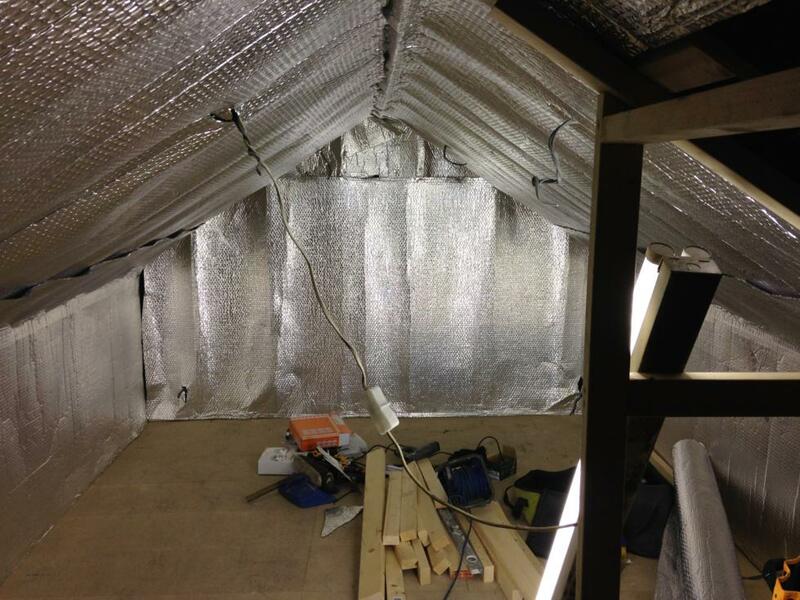 With the foil bubble thermal insulated shield we install behind the plasterboard it prevents the cold and heat getting through and keep the heat in the room to. Adding the require thermal insulation will ensure the energy efficiency of this room is at it best. Also adding this layer will help increase your overall homes energy effciency. If it gets a bit warm we can install an electrical air vent extractor and you can even go ahead and have a Velux roof window installed for some natural light and air. Only use a Velux approved installer for this. Below you can see the process involved and most mini loft rooms can be completed in around 5 to 7 days so not long to wait to get your new room. We do almost everything required so its ready for you to decorate. We don't install Velux windows but we would recommend a local approved Velux window installer as you will require a Certificate of installation for this work. Also if you require sockets we always recommend a qualified electrician who can issue a building regs certificate for your records. Lighting does not require any certification as its classed as minor works so any lighting we can install for you. The process of creating a room in your loft requires first and foremost a safe strong supported sub-frame for the flooring. Just using 3x2 or battening is no good, its will not be anywhere near strong enough to take the load for the purpose of using as a room (Load: meaning total weight of wood, flooring, plasterboard, storage and people). Installing one of our specialist floors adds strength and support for all your rooms requirements. We raised the floor up above your joists so as to give clearance for air circulation and so as not to bear any weight on to the existing ceiling joists. The sub-frame we build will level and support the room we are about to build. Once the supported raised sub-frame is down we replay or top-up the insulation in between the new raised joists then we lay the 18mm high density floor panels. Why is it important to put ventilation in? We always recommend installing some kind of ventilation or extractor simply to keep the air flowing in your new loft room. 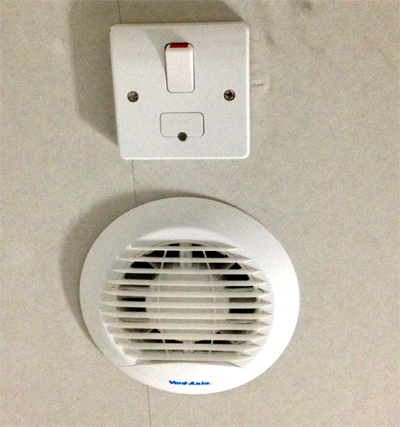 It can get very warm and stuffy without any air movement even if the loft hatch is open warm air rises and forms above the highest point in your loft and has nowhere to escape which is why we always install either mechanical vents or electric extractors to help pull round the air in you loft room. Also its a good idea to allow air to flow around your loft room so that the remaining eaves and general areas can also have adequate ventilation to prevent any condensation build up. The raised floor we use to board on to is also designed and installed in such away as to allow air to flow underneath your floor and around your insulation. This is also very important as boarding directly on to your joists is not good practice and will cause major problems. To get the strength you nee to build a room in a loft the sub-frame has to be done in a specific way as basic battening or some 3x2 will not be adequate to take the load. Any lofts that have any insulation protruding above the joists will require a sub-frame building anyway before even boarding just for storage. Boarding directly on to your joists by removing or squashing insulation is bad practice nowadays and may even affect your building insurance or building warranties. Today everything in the building trade has to be done in accordance with building regulations and the rules must not be broken. A Sub-frame will not only add the extra support required it will also allow your insulation and loft to breathe. Stopping air circulation in lofts by boarding all of your loft or blocking eaves and roof soffit vents can caused problems like condensation build up which causes mould. Your insulation should never be squash down to get storage, and if a sub-frame is installed above your insulation do not box in the ends leave them so air can pass underneath your storage floor and through the insulation so it can work efficiently. This method of boarding is called energy efficient boarding. What sort of access will I need? 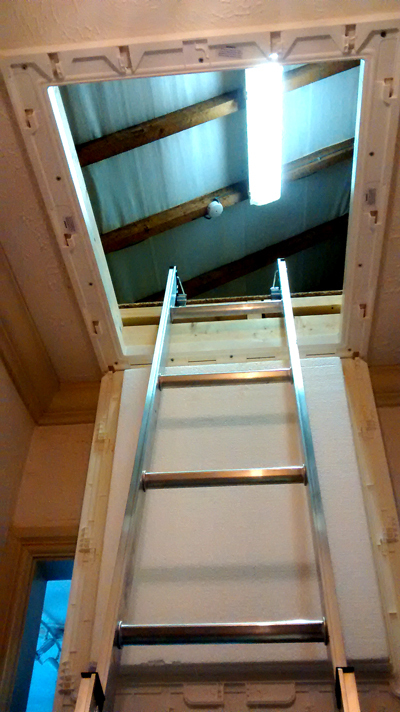 There are various methods to get in and out of your loft but for loft rooms we recommend a wood folding wide tread ladder for maximum access space and to create a good entrance to your loft room. These makes access even easier especially those of us that are not so confident on standard metal rung ladders. The wood option has a wide tread step so a lot like a solid pair of step ladders which are attached to the back of the loft door so they are easy to operate with a spring loaded assist on the door. If you don't want to go down the wood hatch route you may just want a simple to use aluminium ladder. If your ceiling is within reach of a 2 section (2.69m max reach) or a 3 section (3.00m mas reach) we can install these so they are fixed to your loft floor and they can neatly fold up in to your loft using a reach pole. You will have to have the appropriate loft hatch door for these to work correct. We can supply and install a plastic building regulations spec draft sealed and insulated fold down loft door and frame do work in conjunction with the new aluminium ladders. 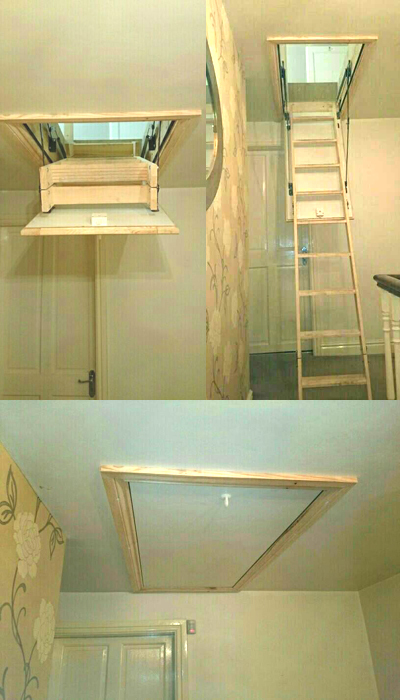 We can enlarge your existing loft hatch opening to accommodate a new standard sized (726m x 566mm) loft hatch. In some cases it can be as simple as removing the old one and fitting the new one, but older houses tend to need the hatch making larger to accept a new style hatch. Its always better to have your access sorted out so you can use you loft storage room properly without making hard work trying to get through small openings which in most cases will not even accept a ladder unless they are the right size. If your loft hatch is a lift off type either in wood or plastic then it is will certainly need to be replaced with a new hatch frame and door. If you are interested in using your loft space for clean sealed storage or light hobby study or home office then why not call to arrange a FREE no obligation survey so we can explain what will be the best options and what we can offer you. All lofts are different and do require a survey to determine the requirements like material, labour involved and also most importantly to check your loft is suitable to have this work done. Its not as complicated as a full loft conversion, but then a luxury loft room is only for storage and occasional use and doesn't require all that major work normally associated with full loft conversions. Maybe you want a hobby room, study or a clean storage area or maybe even an eBay stock room or somewhere to set up a train set or car racing set. This is not a full loft conversion, and not to be used as a living or habitable room. 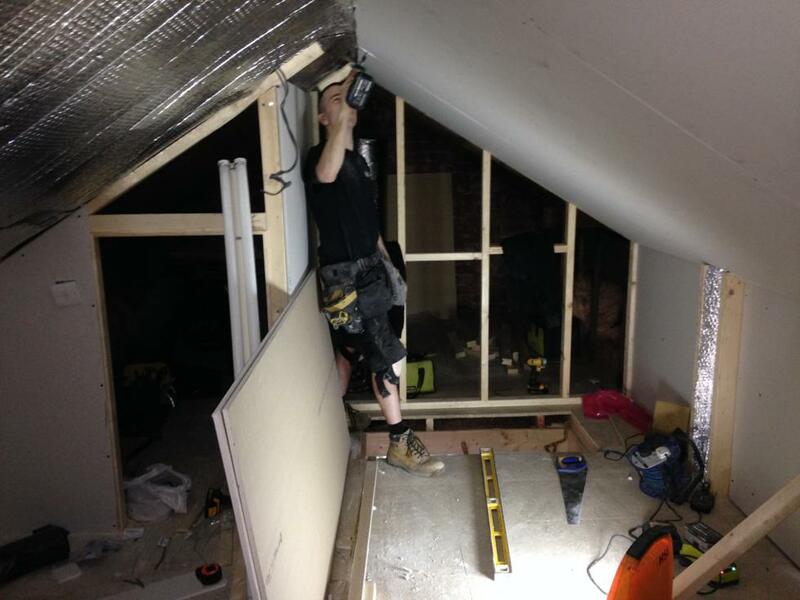 We never recommend these rooms are used for sleeping in or using as a temporary bedroom as this would involve complying to building and fire regulations similar a full loft conversion. 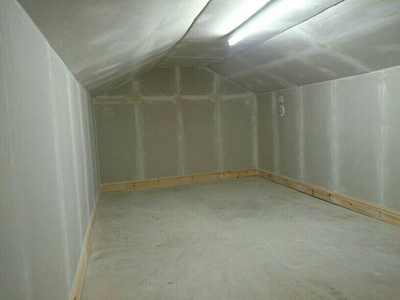 We only build rooms suitable for storage and occasional light use.